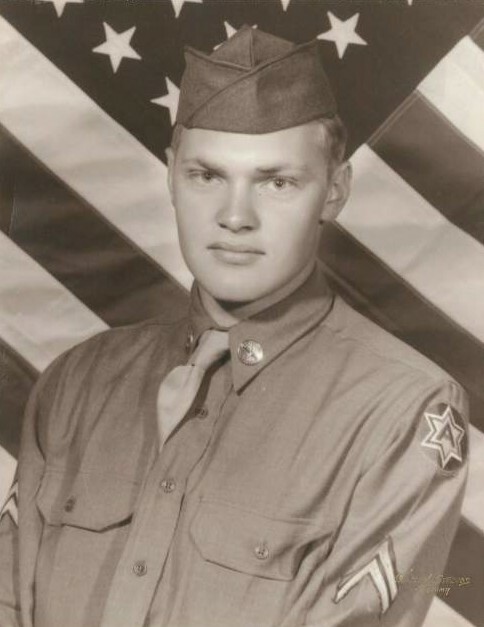 Douglas Erickson Salisbury, 87, of Pleasant Grove, passed away Saturday, March 30, 2019. Doug was born May 19, 1931 to Joseph Elijah Salisbury and Coral Eda Erickson in Richfield. He was the youngest of two brothers, Fredrick and Bill Salisbury. Doug attended and graduated from Richfield High School. There he met his sweetheart, Belva Joan Johnson. He and Joan were married in Ely, Nevada on August 17, 1952. Their marriage was later solemnized in the Salt Lake Temple. Doug joined the Army National Guard at the age of sixteen. In 1949, he and his unit, 213th Armored Field Artillery Battalion, were sent to engage in the Korean Conflict. He was the Chief of Section in a 105-millimeter Howitzer battery. His unit was recognized for liberating Kapyong and was recognized by President Harry Truman for their action and efforts in the Confilict. They were known as the Southern Utah Stripling Warriors because none of them were killed and all returned home. He was active in sports and remained a huge fan throughout his life. He was an avid outdoorsman, spending as much time as possible at Fish Lake. He enjoyed music and sang for decades as a member of the Utah Valley Skyline Barbershop Chorus. He had a long career with Mountain Bell Telephone as an engineer. While with the company, Jo and Doug lived in Roosevelt, Murray and Orem. After retiring from Mt. 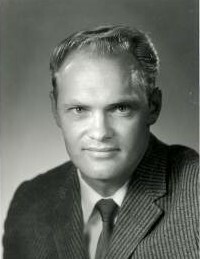 Bell, he went to work for Brigham Young University in their Physical Plant Department. He and Joan later built a home in Pleasant Grove where they have lived for the past 30 years. Doug was the proud father of four children and loved spending time with his family. He was a tremendous example of hard work and was known for his quick wit and infectious sense of humor. He was a member of the Church of Jesus Christ of Latter-day Saints and loved serving the Lord and his fellow saints. He is survived by his wife Joan, Pleasant Grove; Dirk (Ronda), Cedar Hills; Tim (Tammra). Pleasant Grove; Eileen (Rick) Clasby, Pleasant Grove; 18 grandchildren, 32 great grandchildren, and great great grandchild. He was preceded in death by daughter, Cindy Allison, a grandson, Tyler and great grandson, Dawson. Funeral services will be held Tuesday, April 2, 2019 at 1:00 pm at the Timpanogos Stake Center located at 800 North 100 West, Pleasant Grove, Utah. A viewing will be held prior to the funeral beginning at 11:30 am. Interment will be at the Pleasant Grove City Cemetery with military honors. Condolences may be sent to the family at www.olpinmortuary.com.